Athlete’s foot, called tinea pedis , is one of the common skin problems on the feet. Although it is not serious, it can make you uncomfortable. Athlete’s foot is caused by the tinea fungus that grows on the feet. 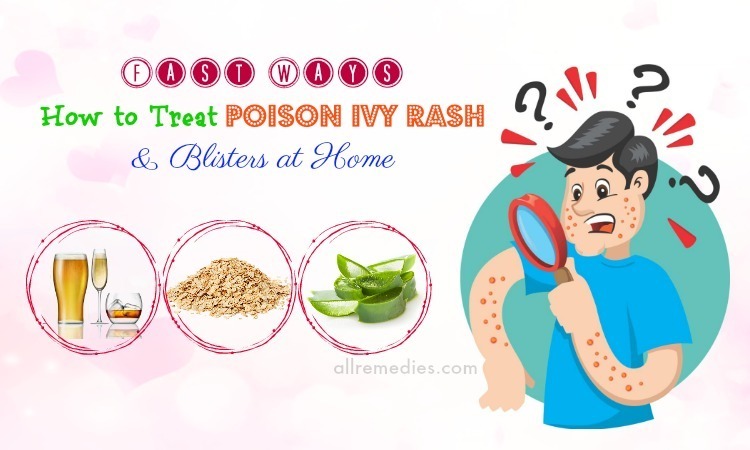 It can easily spread from person to person if you contact with the affected person directly, or touch the infected surface. The best condition for the growth of athlete’s foot is warm, moist environment such as sweaty socks, wet shower floor, locker room floors, or swimming pools. In this kind of condition, tinea fungus grows on the foot causes a crack, sting, hurt, and unpleasant smell for your feet. 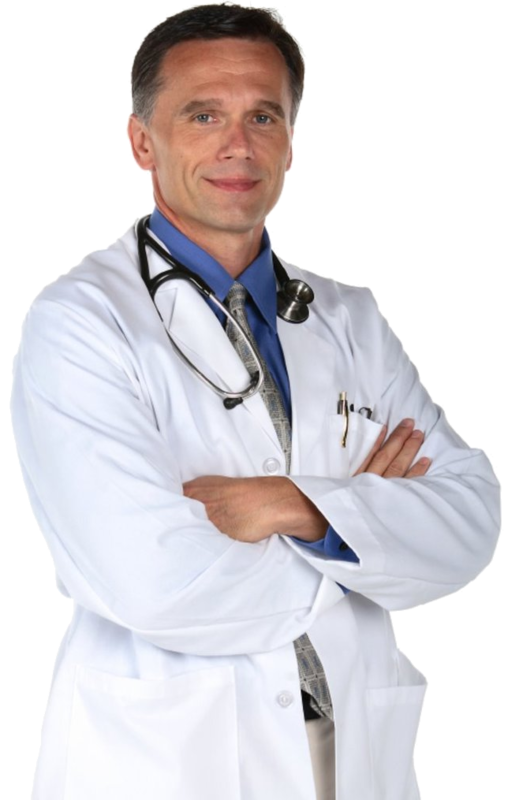 As the common fungus, tinea pedis can infect to all of the age especially men and boys. Actually, athlete’s feet can be easily treated by one common ingredient in your kitchen – garlic. Using garlic is safer than using any medicine. You can consult remedies on how to use garlic for athlete’s foot treatment from our site AllRemedies.com. However, before studying remedies, you should see the reason why garlic has benefits on healing athlete’s feet. II – Why Does Garlic Help To Treat Athlete’s Foot? Garlic is an amazing food because it is not only used as a spice in foods but also has therapeutic effects. Garlic is also good for skin problems. One research was conducted on mice in Swiss found that garlic contains a best chemopreventive action. Garlic delays the development of skin papillomas and simultaneously decreases the size and number of papillomas . Moreover, garlic contains “ajoene” which is especially effective in treating athlete’s foot and has antimicrobial properties. Garlic has organosulphur groups that may act as metal chelators, strong nucleophiles or electrophiles and thereby confer antimicrobial effects on this compound. 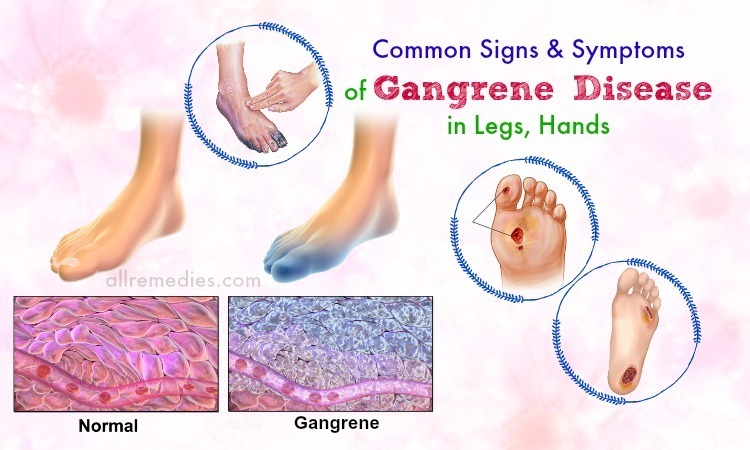 In 2000, one research is conducted by a group of scientists to study the effect of ajoene to athlete’s foot that compares between 50 people who apply mild garlic solution twice a day in one week and people who apply the popular drug Lamisil. 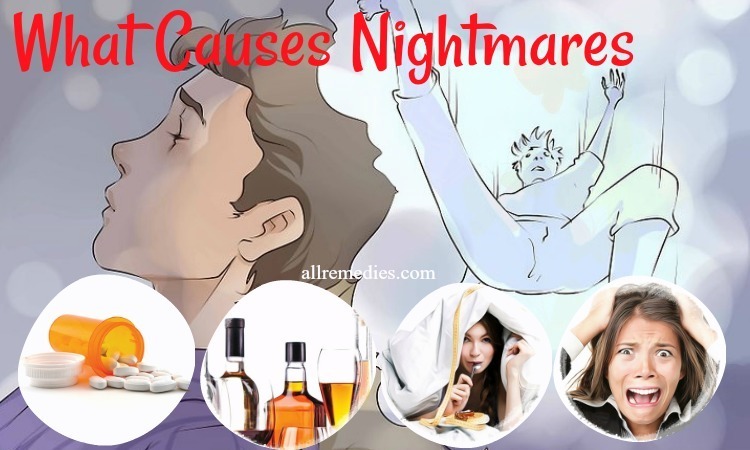 After 2 months, they found that a garlic solution that contains 1 percent of ajoene had 100 percent cure rate while 1 percent of Lamisil has 94 percent . There are lots of methods and remedies that using garlic for Athlete’s foot treatment. You can add garlic to your daily meal or combine it with other ingredients to apply directly on the infected surface or follow methods below. Baking soda is a familiar ingredient in our kitchen; it also has abundant benefits for our skin. Baking soda is well-known for its alkaline property that helps balance and regulates our skin’s pH level. When the pH level is at an average level from 4.5 to 6.5, our skin will not be affected by environmental pollution and bacteria. When you have athlete’s foot which means that the pH level is not balanced, it makes the condition for bacteria attack. 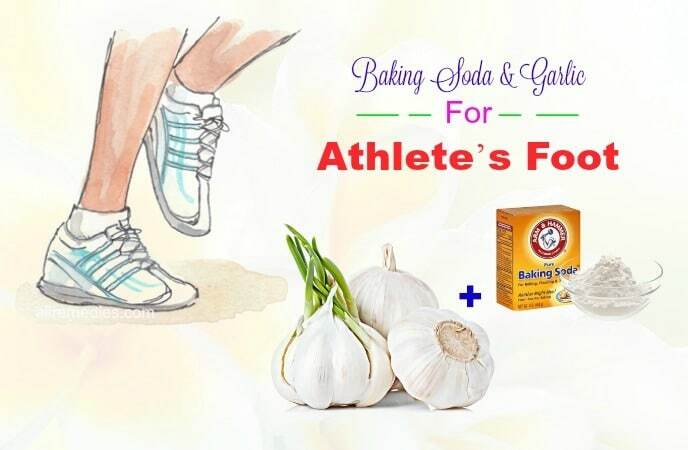 Therefore, the combination of alkaline properties of baking soda and antimicrobial properties of garlic for athlete’s foot is an effective choice. 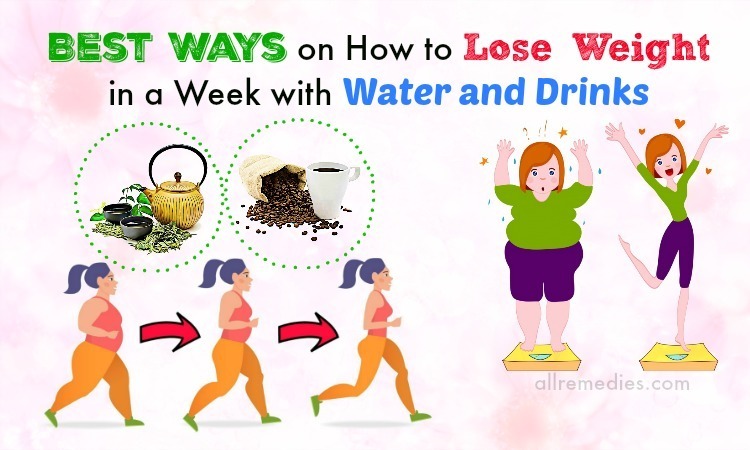 Repeat above steps every day for some week until athlete’s foot is reduced. Lemon contains a high level of acids that helps kill the fungus causing athlete’s foot. In addition, the astringent properties of lemon juice can dry out the skin and control the infection caused by the fungus to other parts. Use a cotton ball to soak this mixture and wipe your feet. Repeat it 1 to 2 times a day. Another ingredient well-known for the antibacterial properties is tea tree oil. Tea tree oil has an ability to control the development of all fungal. According to the American Cancer Society, more recent studies found that the active ingredients such as terpene hydrocarbons, monoterpenes , and sesquiterpenes  can destroy harmful bacteria and types of fungus. 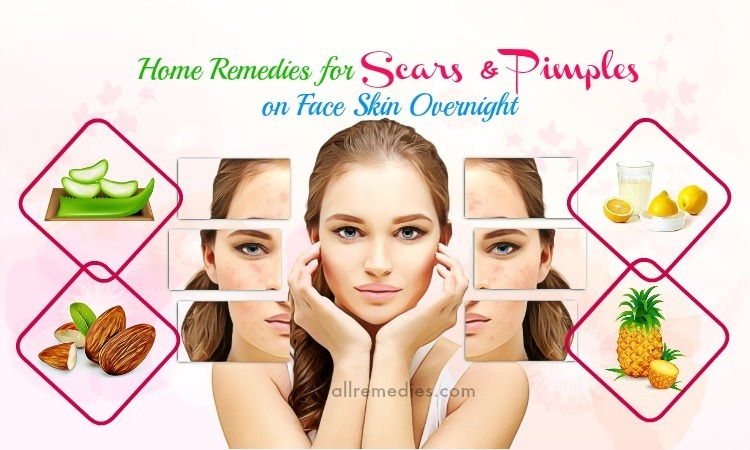 It also reduces the pain and redness on the infected surface and speeds up your healing process. Being a popular drink, green tea is famous for the antibacterial properties. The researchers have started studying the antimicrobial therapy and the potential prevention of infection of green tea. In green tea, three polyphenols including epicatechin-3-gallate (ECG), epigallocatechin (EGC), and epigallocatechin-3-gallate (EGCG) have antimicrobial effects that fight against a variety of germs & virus . 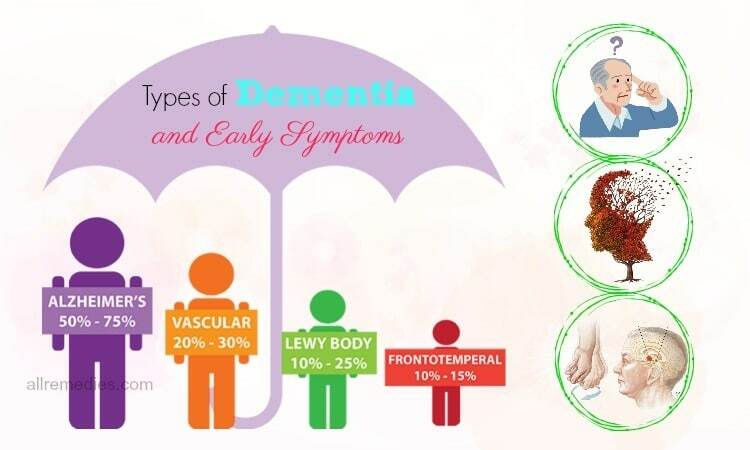 Thanks to these properties, green tea is widely used to treat types of fungus. Being one kind of probiotic, yogurt contains active bacteria that are very effective in healing and controlling a fungal infection. The acidophilus bacteria in plain yogurt help control fungus infect to other parts. 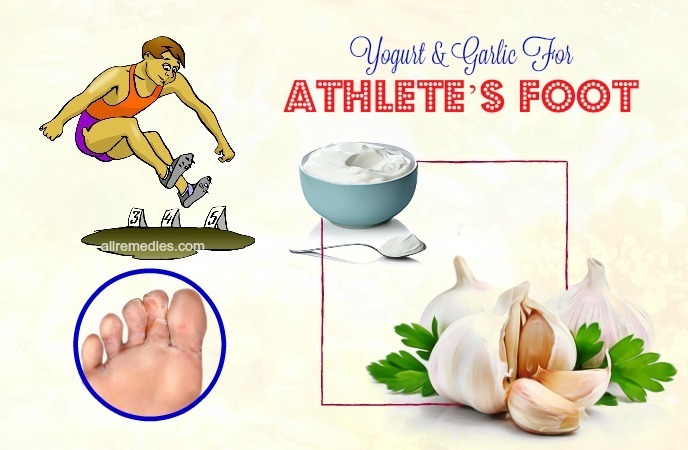 The combination of yogurt and garlic for athlete’s foot will bring the best result. 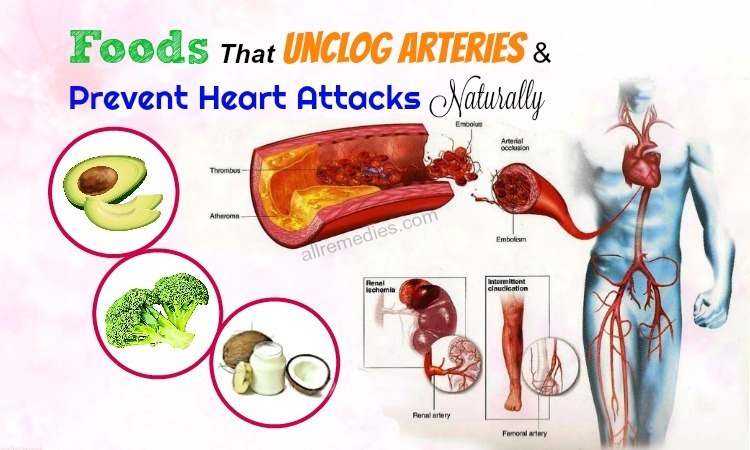 Similar to garlic, onion also has antimicrobial properties and helps our body detox to remove all toxins in the body. Using the combination of onion and garlic for athlete’s foot is considered as the powerful method. Repeat it 2 times a day. 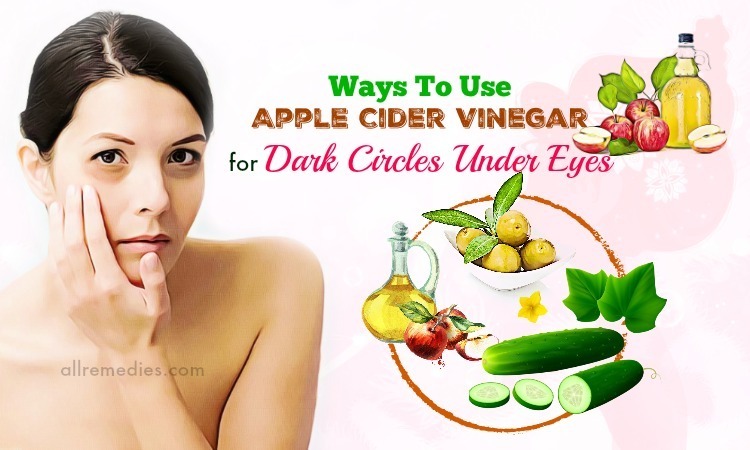 Apple cider vinegar contains the high level of acid that will help fight against the fungus causing athlete’s foot as well as soften the calluses on your feet. 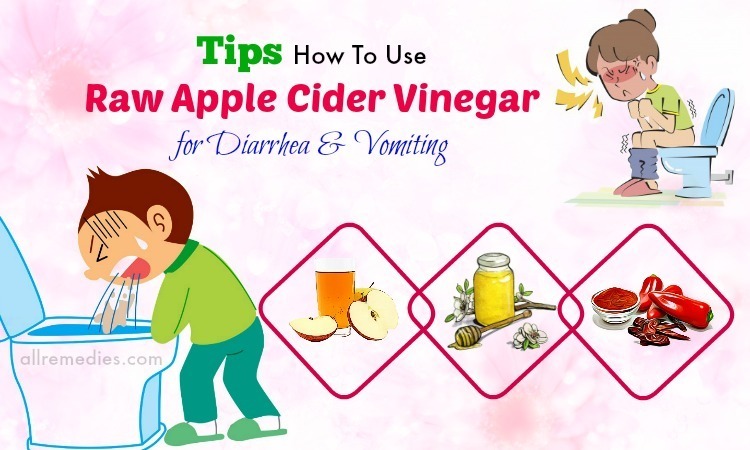 Meanwhile, apple cider vinegar can remove the smell – one of the annoying problems caused by athlete’s foot. Epsom salt includes a rich source of magnesium and sulfate, all of which are absorbed through the skin and help to reduce the infection of athlete’s foot. 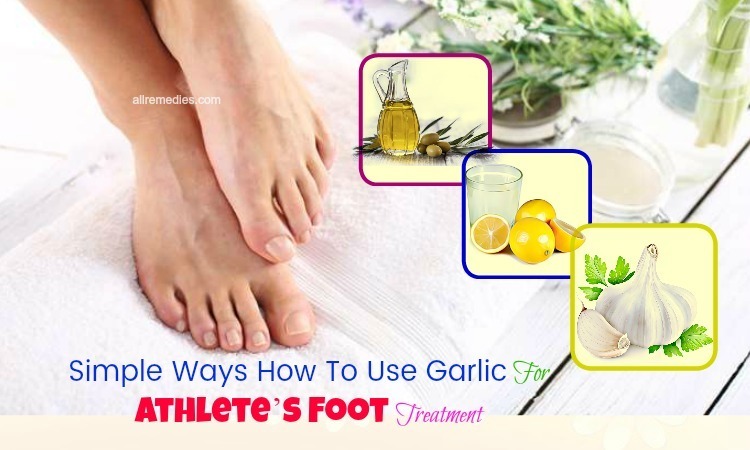 Above are some useful methods on how to use garlic for athlete’s foot treatment that you should try at home instead of using medicine. If you know other effective ways or have any question, don’t forget to leave comments in this article. 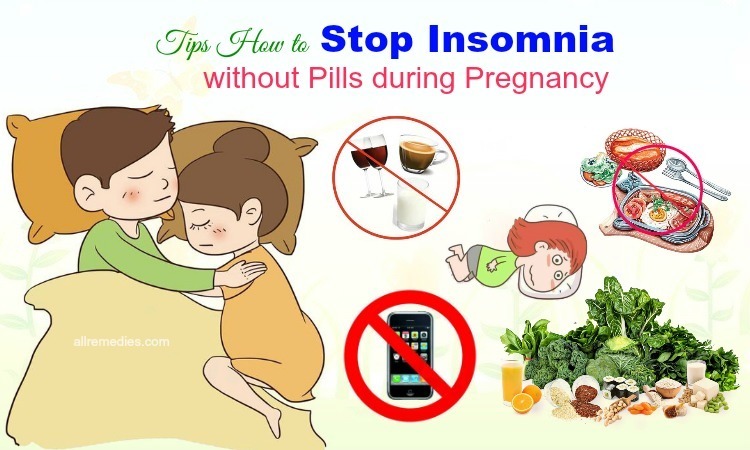 If you want to learn more other natural health treatment, please visit our site How To page to have more information.